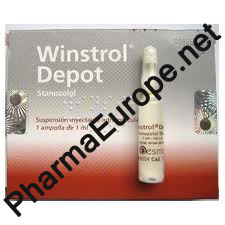 Depending on the athlete's performance level, the athlete usually takes 50 mg Winstrol Depot every 1-2 days and Parabolan 76 mg/1.5 ml every 1-2 day. 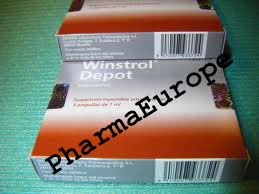 Although there is no scientific proof of a special combined action between Winstrol Depot and Parabolan, based on several practical examples, a synergetic effect seems likely. 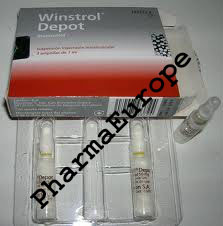 Other steroids which athletes successfully combine with Winstrol Depot during the preparation for a competition include Masteron, Equipoise, Halotestin, Oxandrolone, Testosterone propionate, Primobolan, and HGH.